This form is for the limited edition of the book only and for individual consumers only. Booksellers and library suppliers, please get in touch with us at contact@eaglebooksadventure.com, for details of trade terms. A beautiful, collectible hand-numbered limited edition of only 750 copies, illustrated with coloured end papers and black and white drawings. 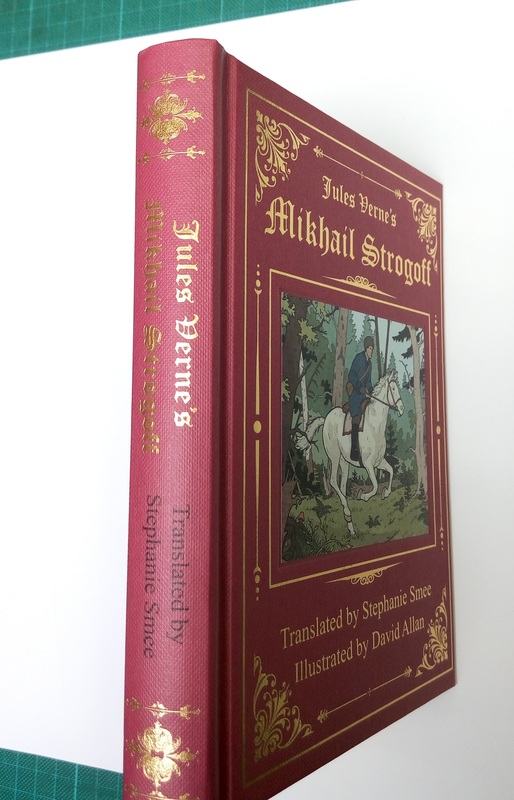 Special features: Hardcover, with cover made of textured red wibalin, with inset full colour cover illustration, and gold foil lettering on front and spine. Gold edges on pages, royal blue satin bookmark. 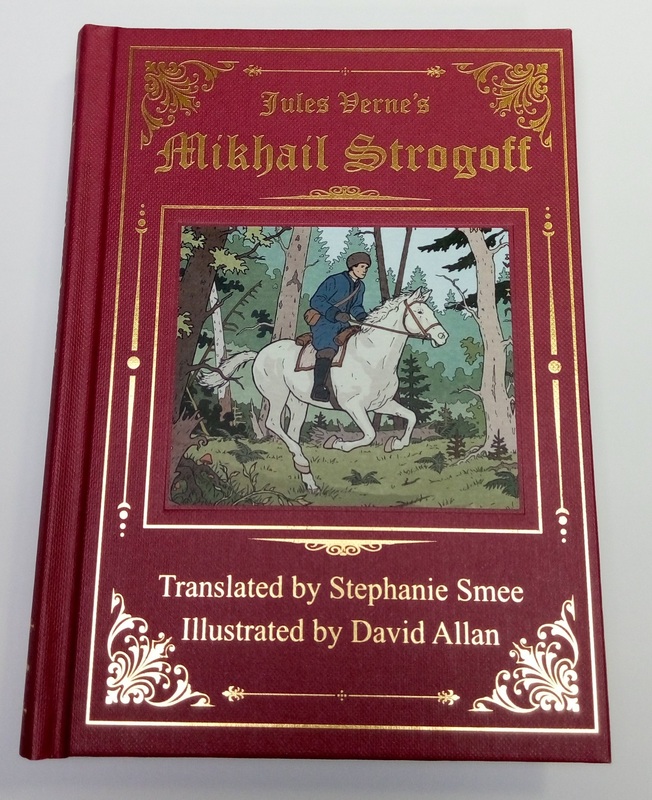 NOTE: You can also buy this book from several selected bookshops across Australia, see list on our Bookshops stocking Jules Verne’s Mikhail Strogoff page. 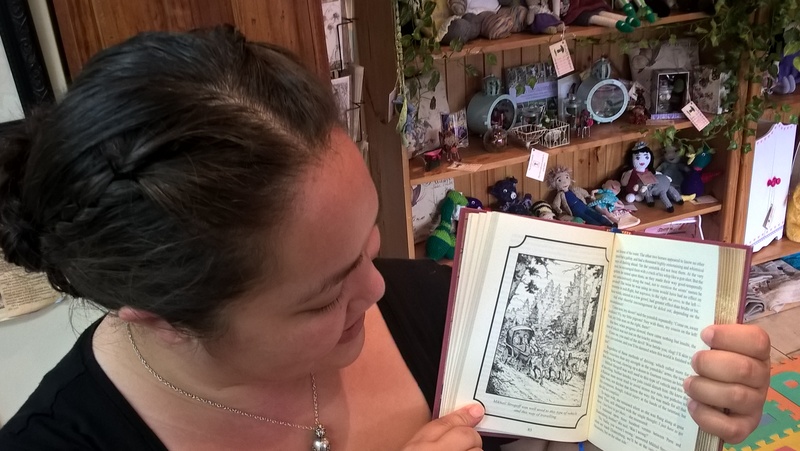 Even if your local bookshop is not on the list, you can ask them to order the book from us. Customers ordering and fully paid before release date will also receive a special pre- release gift of two postcards featuring illustrations from the book. All payment/banking details are below the form. Payment to be made at time of order. International customers please note—only Paypal and direct deposit accepted, no cheques. Paypal: Send your remittance to our Paypal account, christmaspress@gmail.com. Direct deposit: National Australia Bank, BSB: 082-407 Acct No: 945990031. Account name: Christmas Press. International customers: Add Swift/BIC code of NATAAU3303M to these details. Cheque: (Australia only)Send a cheque made out to Christmas Press, to the postal address below.